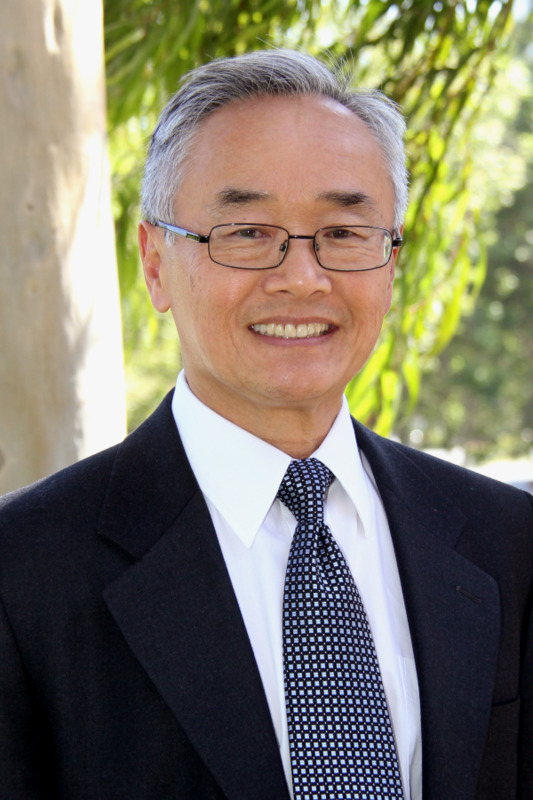 Dr. Bennett Jeong graduated from USC School of Dentistry and chose San Dimas to locate his dream practice. He greeted his first patient in October of 1979 and has not looked back. After thirty plus years in the same location, Dr. Jeong takes pride in being able to create long term relationships with his patients. This allows many to achieve the highest level of oral health that is appropriate for them in a friendly, caring environment. He treats all his patients and staff as family and loves to empower all to be their best at whatever they do.